The latest headlines from 3 News Now | April 15, 10 p.m.
Watch the latest 3 News Now headlines any time. OMAHA, Neb. 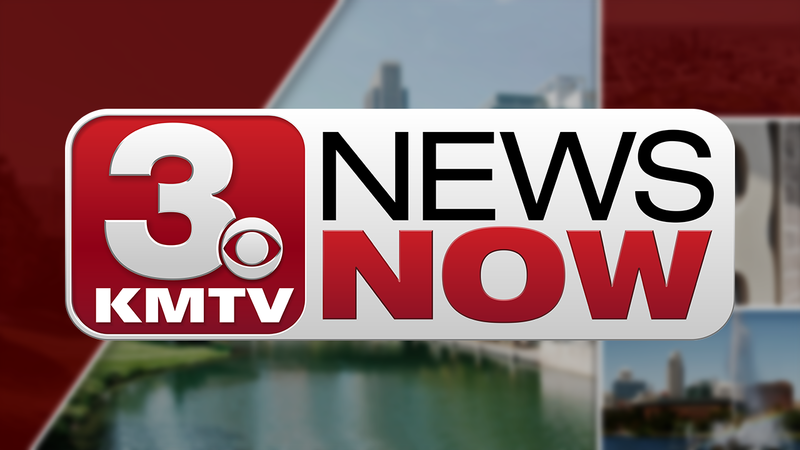 (KMTV) —The latest headlines from 3 News Now | April 15, 10 p.m.